Nu anordnar vi vår 3e konferens på ämnet. Den går av stapeln den 18e Oktober i Stockholm. Vi har bjudit in de bästa personerna på marknaden för att inspirerar dig. Du missar väll inte våra kortfilmer om upphandling med Agila kontrakt? 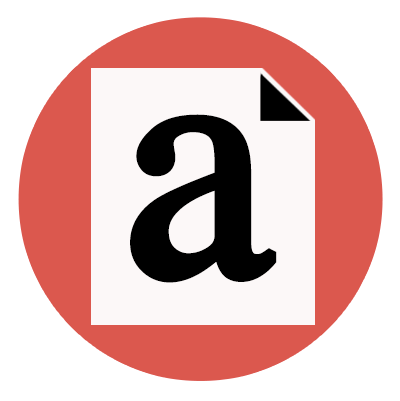 Ladda ner vår gratis guide till Agila kontrakt - Agila kontrakt på 5 minuter. Här hittar du goda exempel vi har samlat från upphandlingar gjorda med Agila kontrakt från Sverige, Danmark, Finland och Norge. 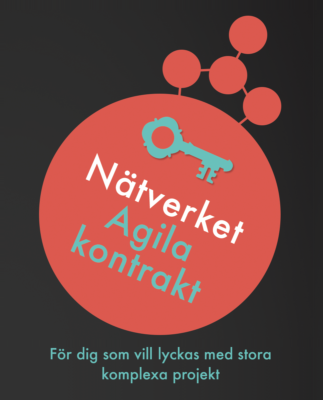 This is a video of Maria Izzo’s presentation – “iZettle – Using Agile Contracting to go from idea to improving business in 6 months”on our conference “Agile Procurement for Business Agility” in Stockholm, October 2018″. 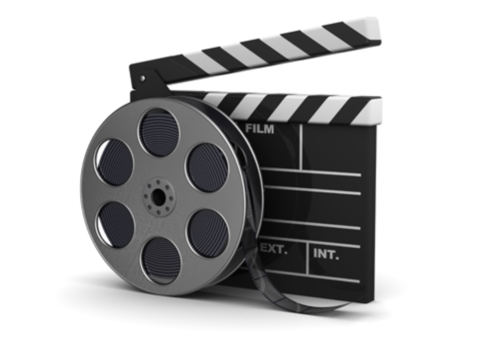 We´re so thankful for Marias great contribution and for letting us tape the talk and share it with you here too. Enjoy! 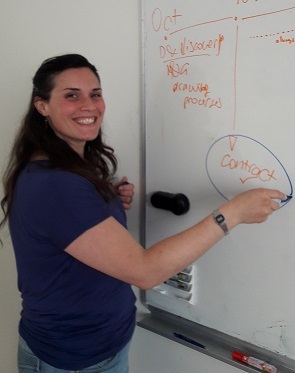 Maria Izzo, Automation Lead at iZettle, talks about how they refactored their CRM system merging two off-the-shelf solutions using Agile Contracting. These tools enabled them to go from idea, to working solutions in just 6 months. An interesting aspect of the challenge is that this involved updating critical business processes, around the globe. 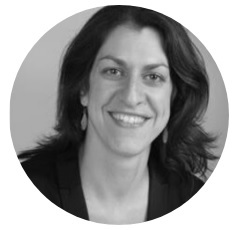 Maria Izzo is the Automation Lead at iZettle. The multifaceted nature of her background tells the story of a person who loves to learn, be curious and see the world. Her dream is to live in a world where humans can spend most of their time traveling, thinking, creating and exploring. This is what inspires her every day to act upon the closest small-scale environment at hand – work – and strive toward simplifying and innovating small and big things whenever there is the opportunity. She has found purpose in working hard to make processes easier, enable people to focus on what matters the most at work and decrease wastes of time spent on redundant, frustrating, unnecessary tasks. 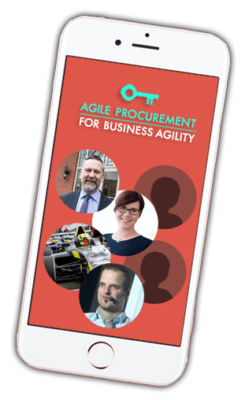 This is the video of Victoria Sundberg’s talk – “Disruptive digitalisation – Åland style” – at our conference ”Agile Procurement for Business Agility” in Stockholm 2018. We´re so thankful for Victorias great contribution and for letting us tape the talk and share it with you here too. Enjoy! How do you kickstart the digitization of a society? 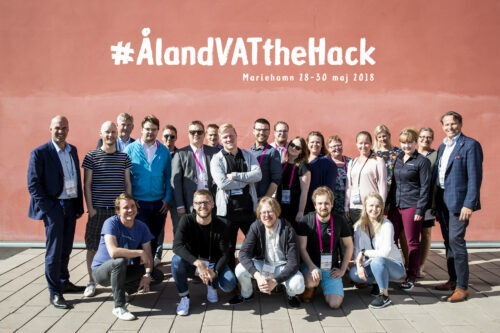 Learn how Åland hit the ground running with their digitization with clever use of social media and hackathons. This enabled them to turn ideas into working prototypes within a matter of months. Victoria Sundberg works at Business area manager for Card & Mobile payments at Crosskey Banking Solutions. Crosskey is a company that have a strong record within building and delivering solutions for financial institutions. Crosskey is an agile development company where Victoria has taken a strong leadership within driving the agile implementation. In 2017 Victoria was appointed as chairman of the Commission for Digitization of the Åland Islands, by the government in the Åland Islands. The goal for the commission is to increase the level of digitalization in Åland and to do it at a faster pace than what has earlier been achieved and with new ways of working. 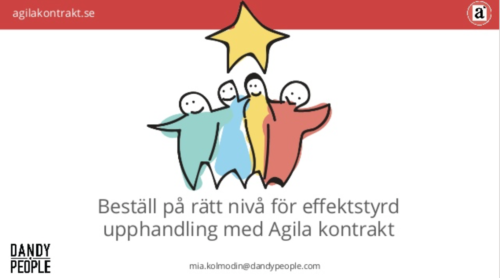 Det här är en inspelning av Maya Jernströms (SBAB) presentation – “Hur SBAB styckade elefanten och upptäckte egenskaperna bakom ett fungerande agilt avtal” – från agilakontrakt.se’s konferens ”Agile Procurement for Business Agility” i Stockholm, oktober 2018. Vi är väldigt tacksamma för att Maya och SBAB så generöst delar med sig av sina erfarenheter till deltagarna – och även låter oss dela detta här som video. Stort tack Maya! Hjälp! Läget är akut och vi måste byta ut våra bassystem som verksamheten vilar på samtidigt som vi behöver modernisera vår systemplattform. Vi hade en stark känsla av att enda sättet att lyckas var genom att göra implementationen i små värdeskapande steg. Så hur styckade vi denna elefant och hur påverkade det kontraktet som vi hade med vår leverantör av det nya systemet? 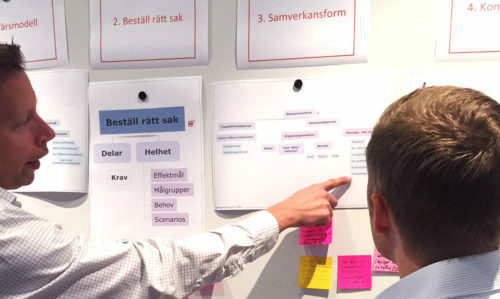 Avtalet, som kommit att spela en central roll i styrningen av projektet, har inte lämnats oberört. Låt oss berätta om våra viktigaste lärdomar kring hur vi styckade elefanten och vikten av tillit för att få till agila kontrakt. 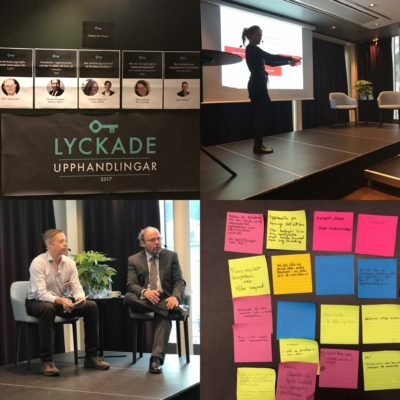 Maya Jernström har lång erfarenhet av att leda arbete med agil transformation i olika branscher och inom både projekt och linjeverksamhet. 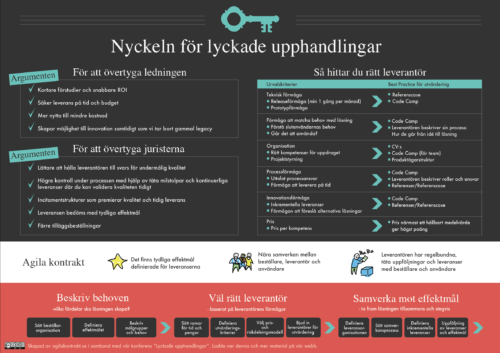 Organisationerna, produkterna och/eller projekten har varit komplexa och krävt agil skalning i olika former. 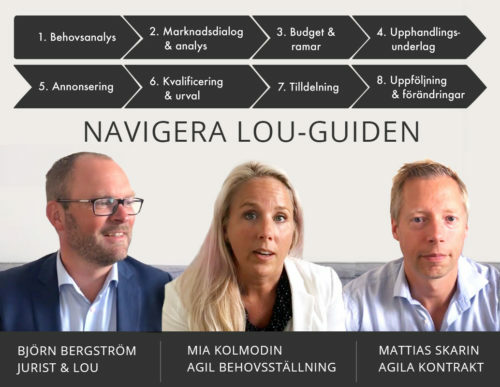 Maya ser vikten av att få det agila genomslaget i hela organisationen eller hela projektet för att få full effekt. Det räcker inte med att en avdelning arbetar agilt lika lite som det kommer fungera om ett avtal inte anpassas till agila kärnvärden. 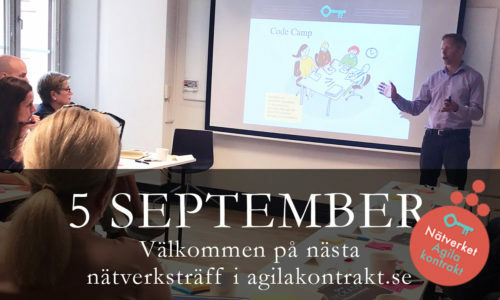 This is the video of Joshua Seckel talk – “Experimentation in US federal procurement: 30 days or less for an agile team” – at our conference “Agile Procurement for Business Agility” in Stockholm. We´re so thankful for Joshuas great contribution and for letting us tape the talk and share it with you here too. Enjoy! Often the federal procurement cycle takes years to complete and often the requirements that were defined at the time the cycle started are outdated by the time a team is starting work. USCIS has executed several experiments in the procurement process to try to get to 30 days or less to awarding a contract. See the results of how these experiments have gone and how they have been applied to much larger DHS wide procurements. Joshua Seckel has been working as both a contractor and a federal employee to improve federal information technology delivery, including procurement and execution. He has brought innovative ways of evaluating and delivering contracts ranging from several thousand to over a billion dollars. 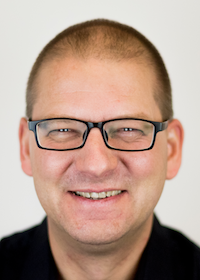 His more than 20 years of experience leading development of software solutions for federal entities at DHS, the US Marine Corps, Air Force, Treasury, and USAIDHe is currently Sevatec’s Chief Solutions Architect for Agile/DevSecOps. 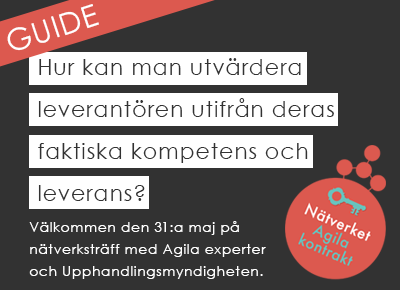 Välkommen till Agilakontraktskonferensen 2018 – “Agile Procurement for Business Agility”! Nu startar vi nätverket Agila kontrakt!